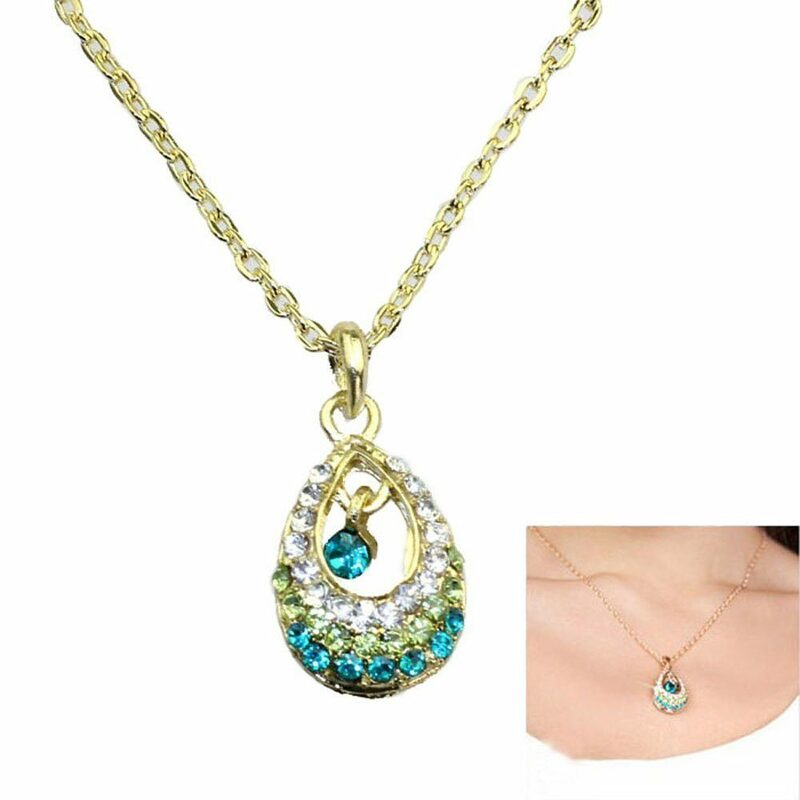 Crystal Waterdrop Necklace Only $2.37 + FREE Shipping! You are here: Home / Great Deals / Amazon Deals / Crystal Waterdrop Necklace Only $2.37 + FREE Shipping! Head over to Amazon and get this Crystal Waterdrop Necklace for only $2.37. Even better, shipping is FREE!